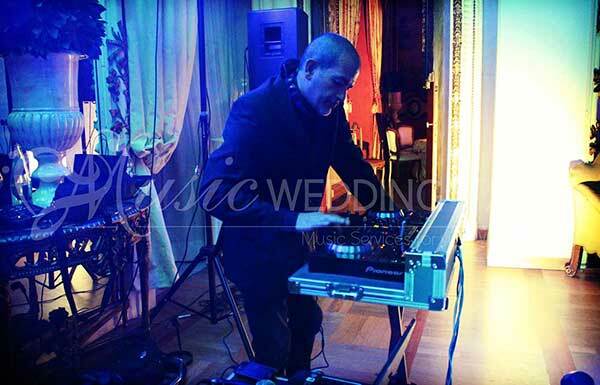 Here is your chance to hire a professional, who has 30 years of experience in the sector: Gianpiero Fatica, one of the best wedding DJs in Italy. 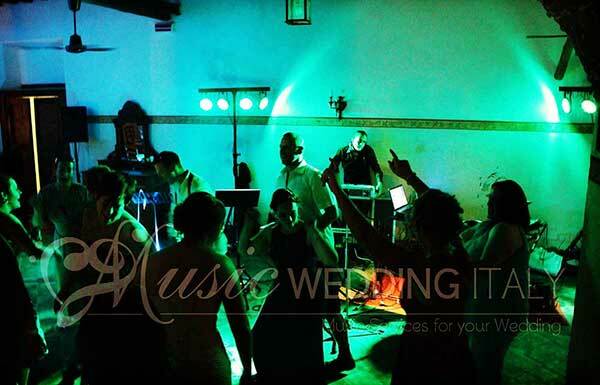 He offers music service for a variety of events including private parties, weddings, business and luxury events, in every Italian location. He guarantees the highest quality at an affordable price. 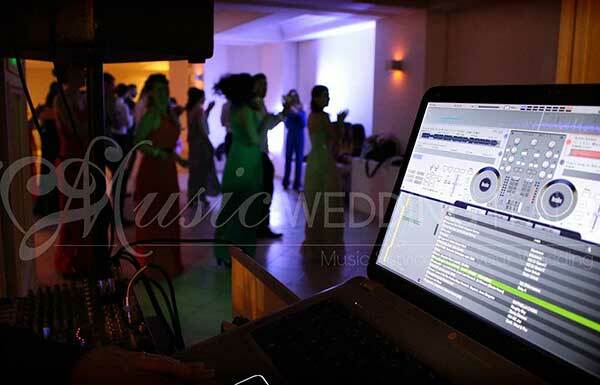 You can personalise your playlist according to your wishes and tastes. 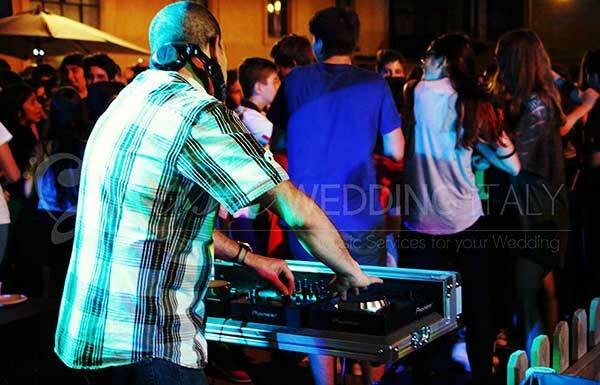 You will be dancing all night long! 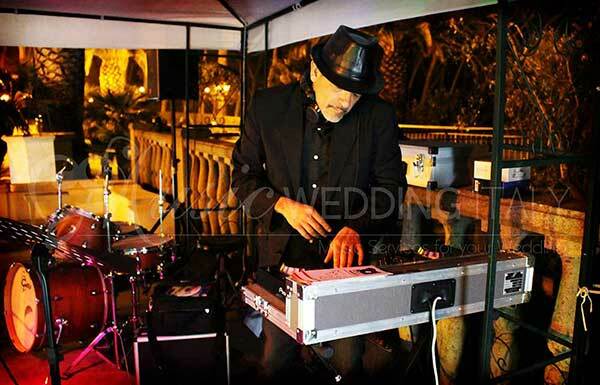 He can also provide the vocalist or make professional estimates with his audio and light service partners. r&b, pop and rock music and the last dance charts for a real dance party! House music, club house, vocal house, Miami, Ibiza style, balearic, deep-house, tech-house, chill-out, latino, reggaeton, salsa, batucada, bossa nova, afro, reggae, classic rock, country, irish, Bollywood and much more! 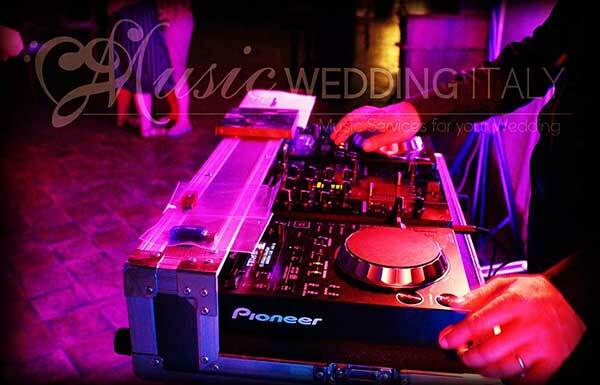 Choose your rhytm of the night with weddingdj.it ! Submit your information request, you will immediately receive an email with all the information you need.